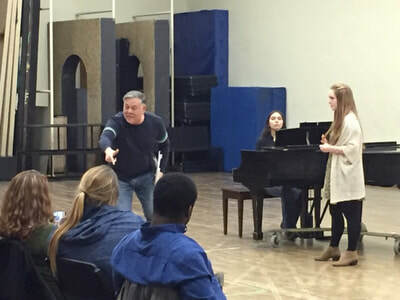 Lyric Theatre at Illinois was proud to welcome back University of Illinois alumni Kevin Stites for a week long residency with our students. 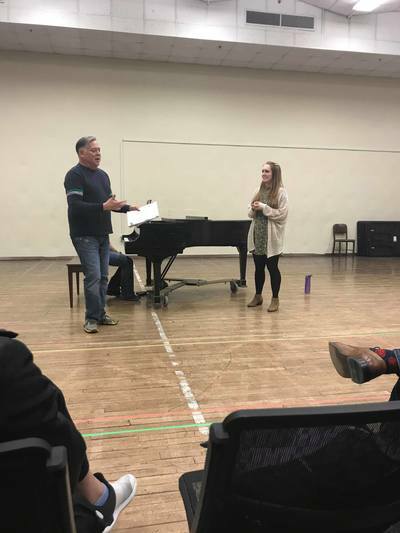 During the week, Kevin taught private coachings, sat in on several classes, lead a musical theatre masterclass for our opera students, and coached our cast of She Loves Me through a rehearsal. Kevin Stites recently conducted an all-star Broadway evening with a 400 voice choir and the New York Chamber Orchestra in Carnegie Hall for Manhattan Concert Productions, and has completed his fourth season as Music Director for the Radio City Christmas Spectacular. 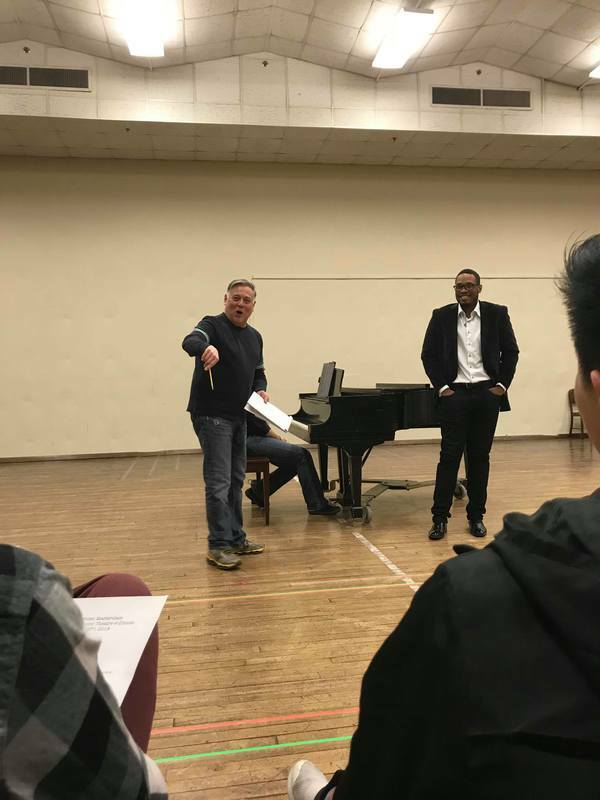 He conducted the LA Phil at Walt Disney Concert Hall with Brian Stokes Mitchell, several Symphonic Concerts with Kristin Chenoweth (LA Phil at the Hollywood Bowl), and Do You Hear The People Sing with the Oklahoma City and Hartford Symphony Orchestras. 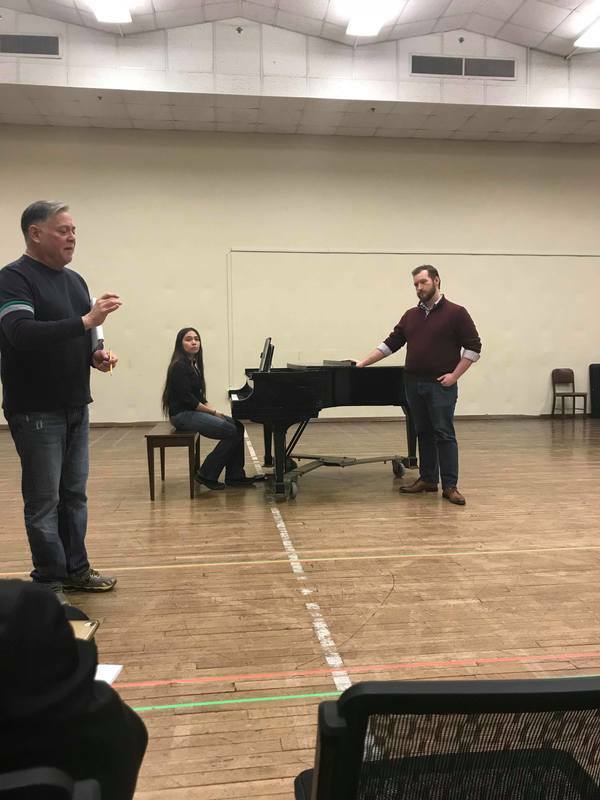 He was Music Director for MCP’S concert presentations of Crazy For You and Titanic (David Geffen Hall) as well as conducting the mono-opera Falling Man by Kenneth Fuchs at the 911 Museum Memorial. Kevin was Music Director of Grey Gardens with Betty Buckley and Rachel York in Los Angeles. He is Music Director/Pianist for Deborah Voigt’s Voigt Lessons. 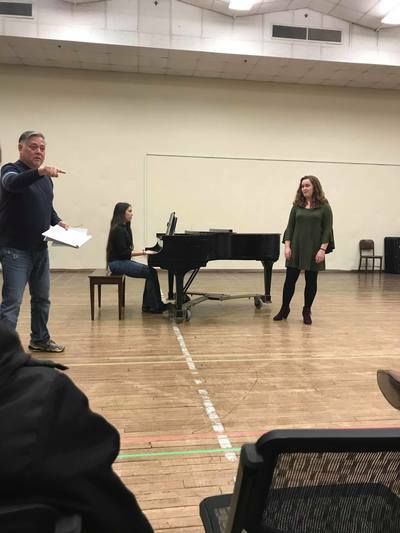 Guest Conductor: Grant Park Symphony (Sondheim, Bernstein, Gershwin, Loesser, and Porter tributes), Hollywood Bowl’s The Producers, Guys And Dolls, And Les Miserables. Broadway: On The 20th Century (Revival), South Pacific (Lincoln Center Theater), A Tale Of Two Cities, The Color Purple (Music Supervision/Incidental Music), Titanic (Original Musical Supervisor/Music Director), Sunset Boulevard, Les Miserables (2006 Revival), The Threepenny Opera (Roundabout Revival), Fiddler On The Roof (2003),Nine (Revival), Oklahoma! (Nunn/Stroman), On The Town, Nine To Five (Additional Musical Arrangements). Tours: Little House On The Prairie, The Color Purple, Martin Guerre, Miss Saigon, The Phantom Of The Opera, Les Miserables, Titanic. Film/Television: “Rosie Live!,” “Reefer Madness,” “Letterman,” “Rosie,” several Tony Awards Telecasts, 2 IL VOLO specials for PBS. Future projects include: Broadway Revival of Crazy For You, Maltby and Shire’s Take Flight, Cy Coleman’s posthumously produced Pamela’s First Musical, and the further development of Austin’s Pride. 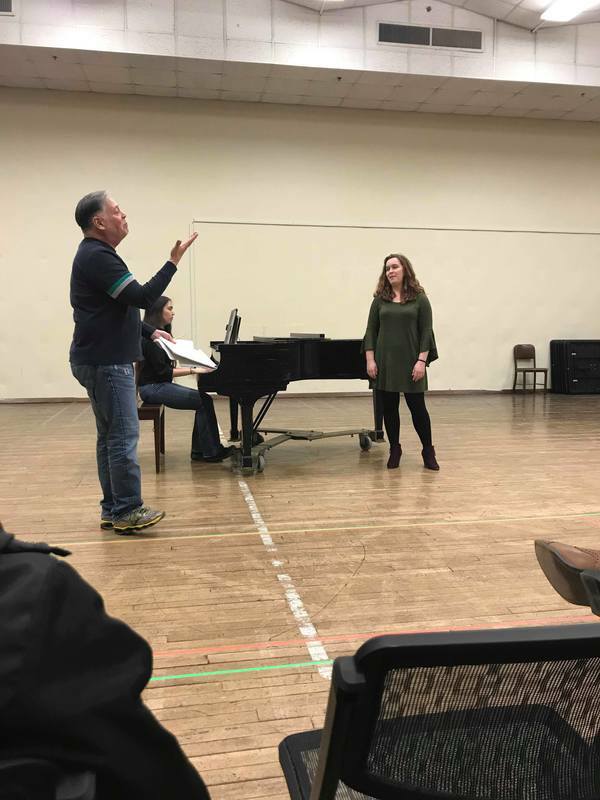 He earned his Bachelor and Master’s Degrees in Music from the University of Illinois, Urbana-Champaign, and studied under the tutelage of Professor Kenneth Drake and Professor Emeritus John Wustman. He was awarded the Creative and Performing Arts Fellowship in 1979/80.